This is part 1 of 3 of a unique session Jay did at a VIP session of Service Business Edge alongside Brian Kurtz and CEO Warrior's Mike Agugliaro. This one is all about what it takes to solve struggles both in business and in your life. 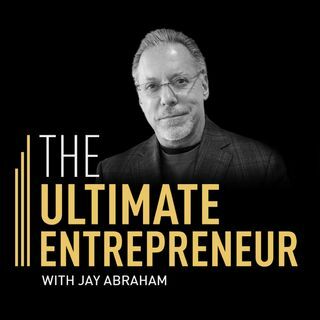 Having a lifetime of experience in this issue, Jay has the key to solving this paradigm many entrepreneurs inevitably find themselves in. Throughout the episode Jay explains exactly how to make the business work for you along with explaining the drivers of ... Maggiori informazioni a business, how to make marketing work, and how to optimize your team. This is one action-packed episode you don't want to miss!